Any fencer over the age of 40 can join British Veterans Fencing. There is no upper limit, and there are some 300 veteran fencers in the UK. Some veterans have continued to fence since their school days. Others have resumed fencing after a break - often of over 20 years - and others have taken up fencing later in life. 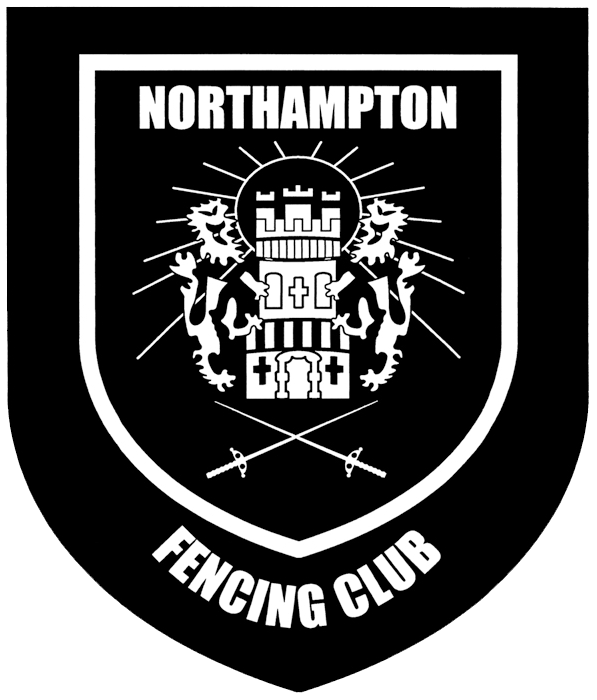 Northampton Fencing Club has several veteran fencers. Some fence for fun and others enter the many veterans only competitions. The Club boasts fencers who have won medals at County, Commonwealth, European and World Championships. Fencing has many health and fitness benefits for all ages. It increases endurance, balance, co-ordination and flexibility. It also satisfies the competitive instincts. Why not come along one Thursday evening and see for yourself. We meet at the Pitsford Road Site (gate 4) of Moulton College from 8.00pm. Our beginners classes start at 7.00pm. For more information contact our secretary. Also have a look at www.veterans-fencing.co.uk.